Hi got spotted by lil_ldy early and got told to sign up! so here i am couldn't say no to her any why my name is actual Richard Hammond but not the same as the one of Topgear!! 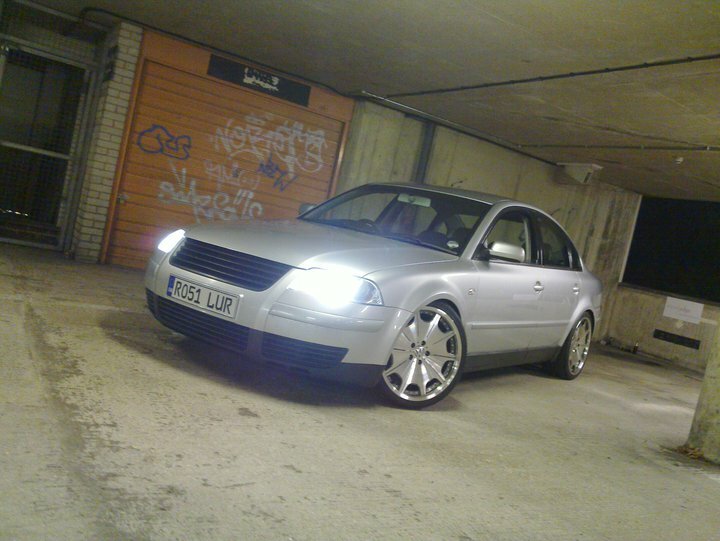 lol I drive a Passat B5.5 which i have had about 6 weeks now got is standard and done all the work on it my self! couple pics below! seen your car around a few times now, it looks sick on the road! Make sure you get your name down for upcoming meets and shows fella! Stick around and enjoy the site! 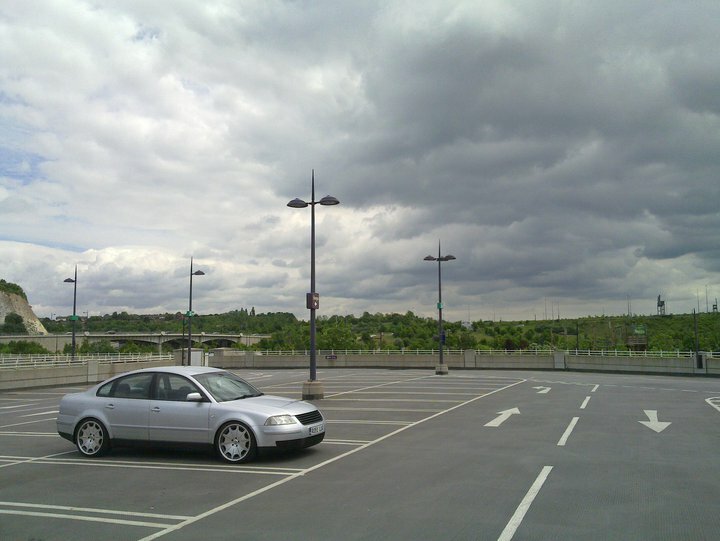 Heya fella glad to see you join the club we have a few really nice vag cars on here, not sure if you have seen mine its a blue audi s3 slammed on rare poilished wheels, and ofcourse you know my other halfs golf which we were in earlier! 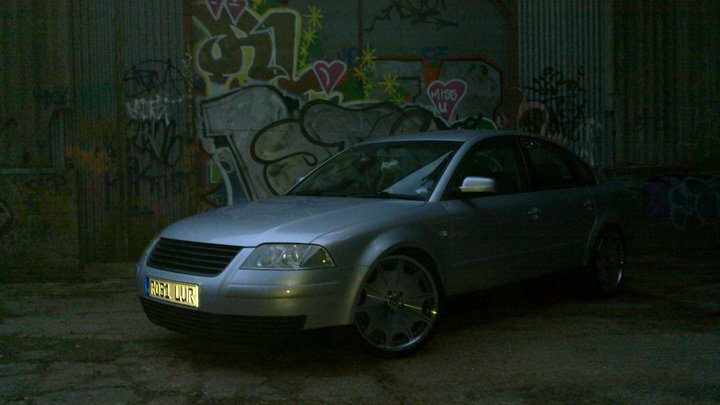 We go to some proper vag shows be good for you to bring the passat along as does look sweet! We have fortnightly meet and everyones very friendly be good to see you there!